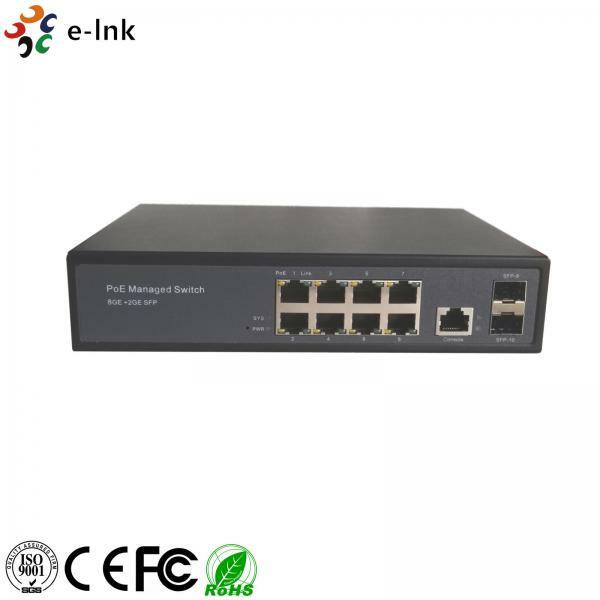 8 Port Ethernet POE Switch Managed Gigabit Auto Sensing 24V 48V Layer 2 for sale – Ethernet POE Switch manufacturer from china (108155102). 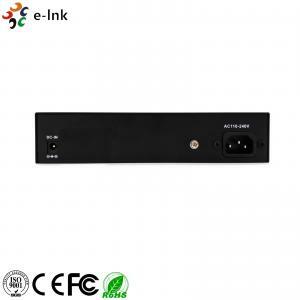 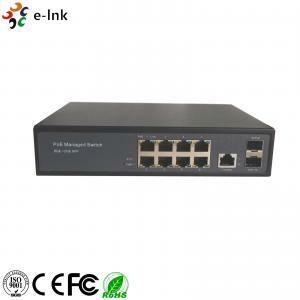 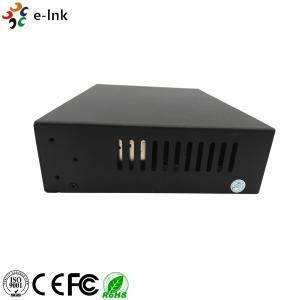 The LNK-AM208GP-SFP product is an Ethernet PoE switch which provides 4 port 10/100/1000Base-TX + 2x1000Base-FX SFP port. 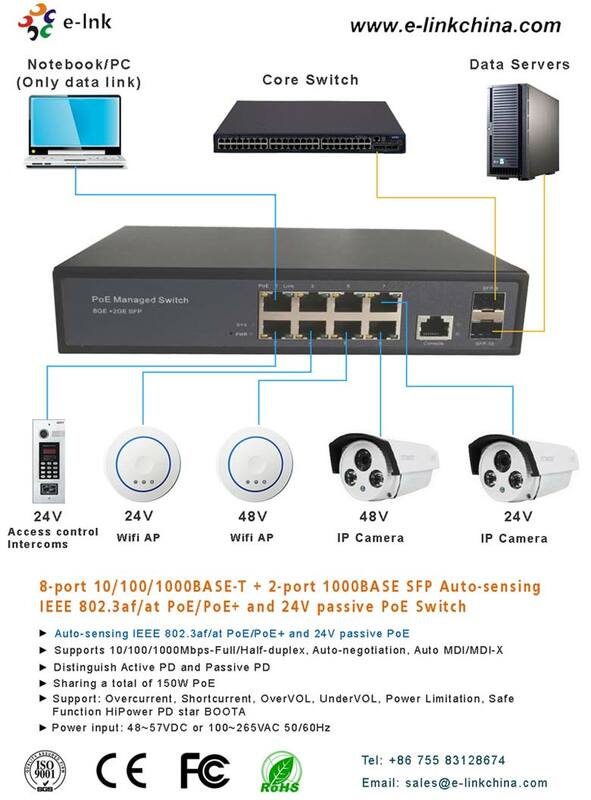 Eight Gigabit RJ45 ports offer different power output options: auto-sensing IEEE 802.3af/at PoE/PoE+ and 24V passive PoE, and two SFP ports provide optical fiber connectivity options to support uplinks of up to 1 Gbps. 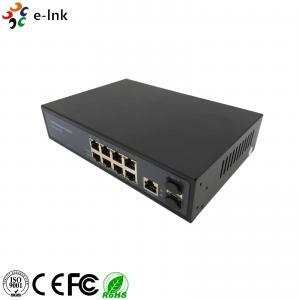 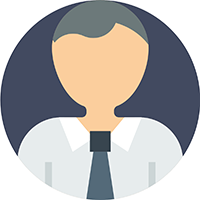 With its reliable design and ease of use, the product is a great choice for integrating networks consisting of network devices such as IP cameras and wireless access points between remote locations.